There’s never been a better time to straighten your teeth with the most advanced Invisalign in the world. Our office is proud to be a certified provider of the most popular Invisalign available, which give you a clear, convenient, and comfortable option to achieve the smile you’ve always wanted. Invisalign takes a cutting edge way to deal with fixing teeth, utilizing a uniquely designed arrangement of aligners made for you and just you. Why do a Invisalign treatment? Proven results: SmartTrack® material and SmartForce® features are clinically proven to improve control of tooth movement. Effective: Invisalign can treat a wide range of teeth-straightening conditions, including crossbites, crowding, open bites, gapped teeth, overbites, and underbites. Virtually invisible: Most people won’t even know you’re going through treatment, because Invisalign are virtually invisible! Comfortable: Invisalign trays are not only smooth and comfortable to wear, but they’re also removable. That means you can continue doing all the things you normally would, from brushing and flossing to eating whatever you like. Convenient: Treatment is ideal for your busy schedule, since you only need to visit our office every six weeks on average. At your initial consultation, we will discuss your orthodontic needs and evaluate whether Invisalign are the right solution for you. 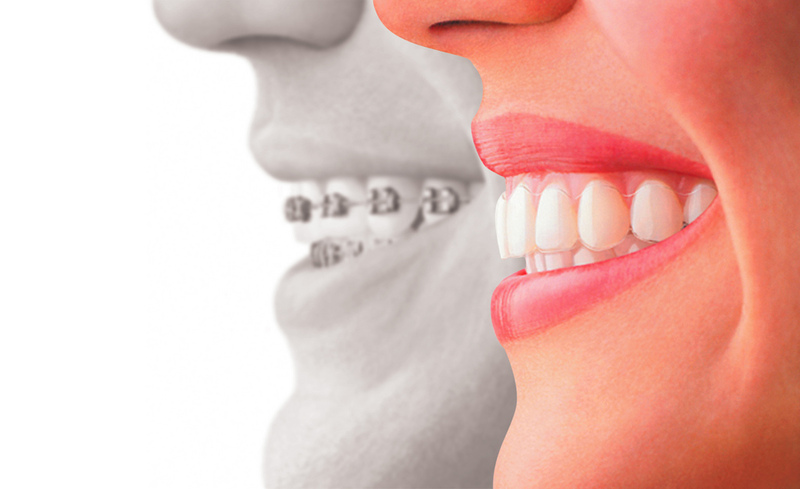 Your custom-made aligners will be made of proprietary material. They’re virtually invisible, so most people won’t even notice you’re wearing them during your teeth straightening. Make sure to wear your Invisalign 20 to 22 hours a day for the best results, and take them out only to eat, brush, and floss. When your treatment is complete, ask us about a Vivera® retainer. Vivera retainers are custom-made using the same state-of-the-art technology as Invisalign. To learn more about the right Invisalign solution and all of your orthodontic treatment options, please feel free to schedule a consultation at our office. We look forward to meeting you and helping you achieve a smile that’s made to move!